Bitter, milk, porous, white chocolate. Which is better? 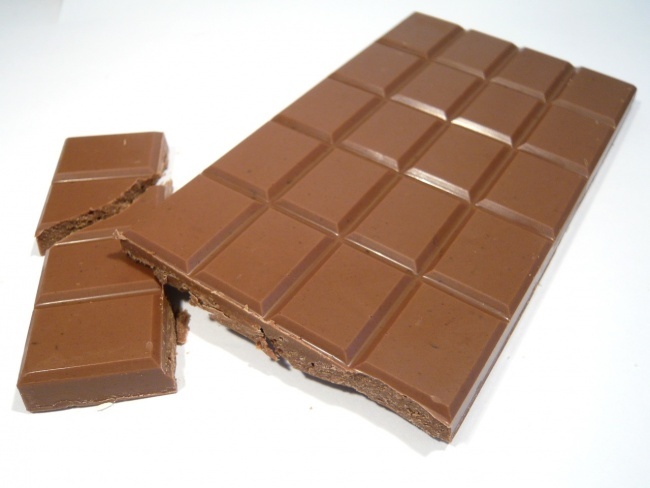 Chocolate — sweetness is made from cocoa butter, which are obtained from cocoa beans. Sometimes chocolate contains aromatic and nutritional supplements: brandy, coffee, vanilla, nuts, raisins, jam, candied fruits, etc. 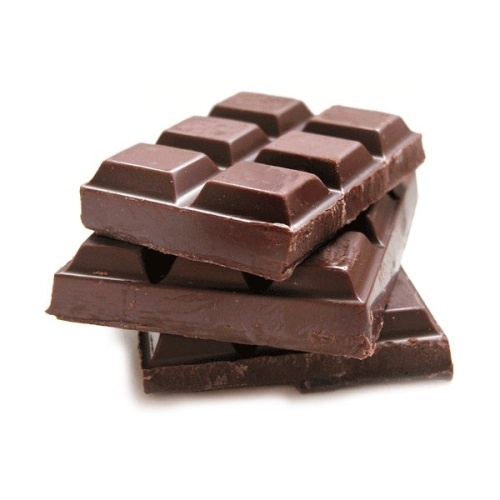 Chocolate is home to South America, chocolate was originally consumed liquid and bitter, drink it cold. What type of chocolate favorite? Bitter, porous, milk or white? Another name — dark chocolate. Made of powdered sugar, cocoa liquor and cocoa butter. 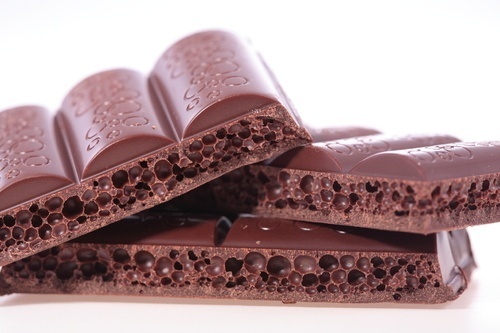 The more chocolate grated cocoa, the more bitter taste and a rich aroma of chocolate has. Dessert made from chocolate, which spill placed in a vacuum boilers. 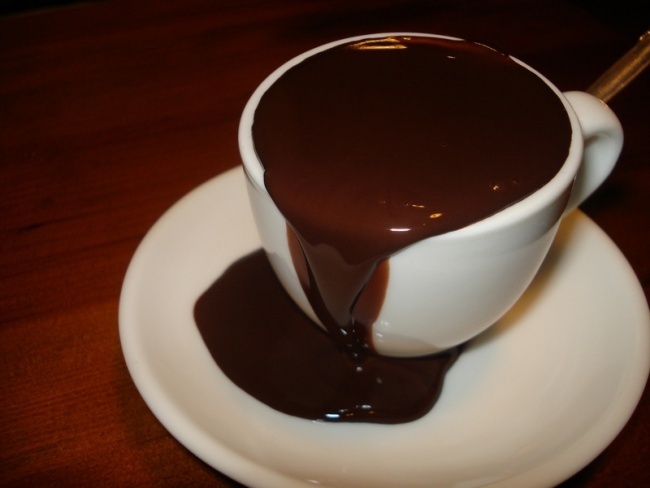 Production is the same as that of the chocolate, but with the addition of powdered milk. Made from cocoa butter, milk powder, vanilla, sugar. 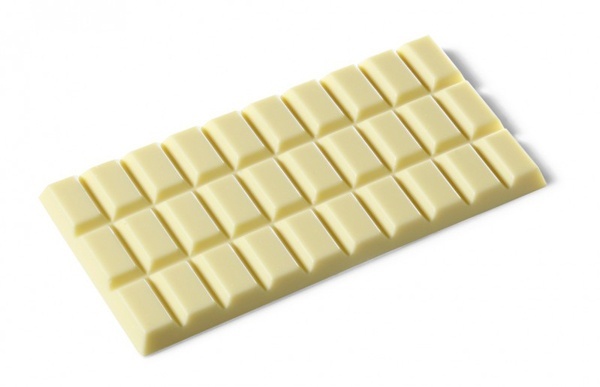 Cocoa powder is not added, so the white chocolate has a white, light cream color. To date, the chocolate is one of the favorite treats. His love at any age and in any social stratum. Disputes about the dangers and benefits of chocolate do not cease. In our opinion, the harm caused by grazing and abuse. Taken in large quantities all bad, even the air.